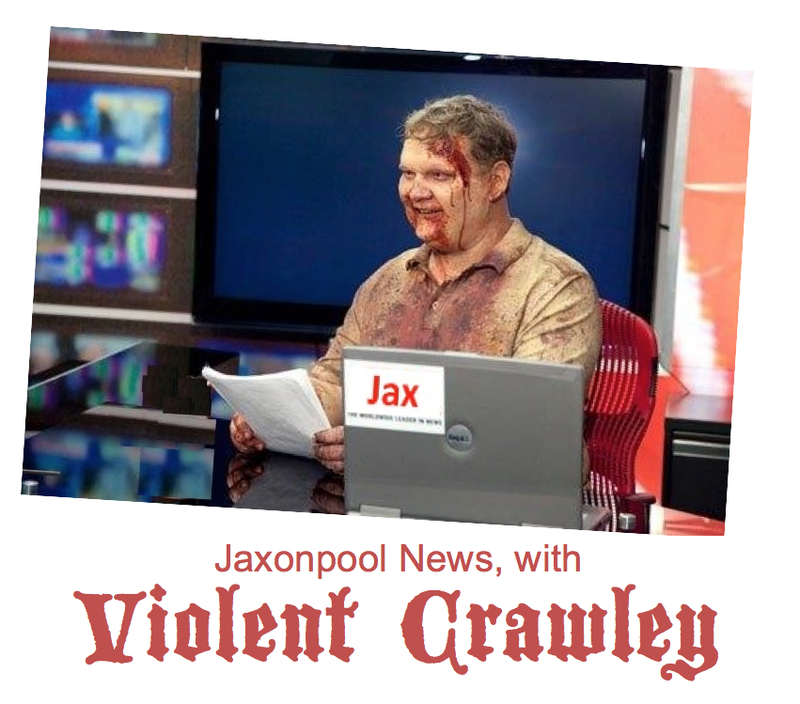 Jaxonpool News with Violent Crawley: Donald Trump this morning endorsed Hillary Clinton for president. The Republican nominee announced in a Tweet that he will be voting for the Democratic candidate in the November election and that he will do whatever he can to help her become the next president. He insisted though that he is not dropping out of the race. President Barack Obama and former presidents George W. Bush and Jimmy Carter all agreed that this is the most shocking thing a presidential candidate has ever said. Political analysts and pundits speculated that this announcement was the work of Stephan Bannon, Trump’s new campaign chief and the chairman of Breitbart, an alt-right news outlet. Through Bannon and Breitbart, the alt-right is now running the Trump campaign. The alt-right is alternatively known as a group of white supremacist nationalists. Among other things, they believe that the best way to challenge political correctness and defend first-amendment free-speech rights is to say out loud the most outrageous thing imaginable. Trump subsequently Tweeted that he was just being sarcastic. “I didn’t really mean it. It was sarcasm.” Pundits from across the political spectrum began debating whether what he had said was sarcasm or just irony. For a clarification regarding the meaning of irony, several turned to Alanis Morissette.